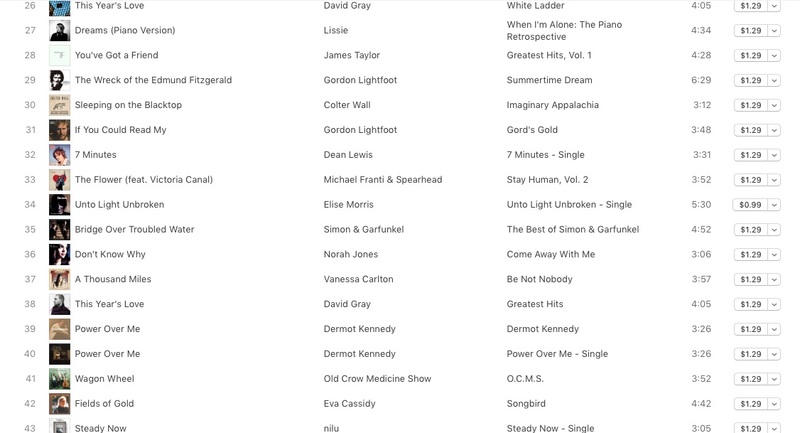 NEW YORK - March 1, 2019 - PRLog -- For an Independent artist to hit the top 40 on the itunes singer songwriter charts in America is a huge feat to say the least. 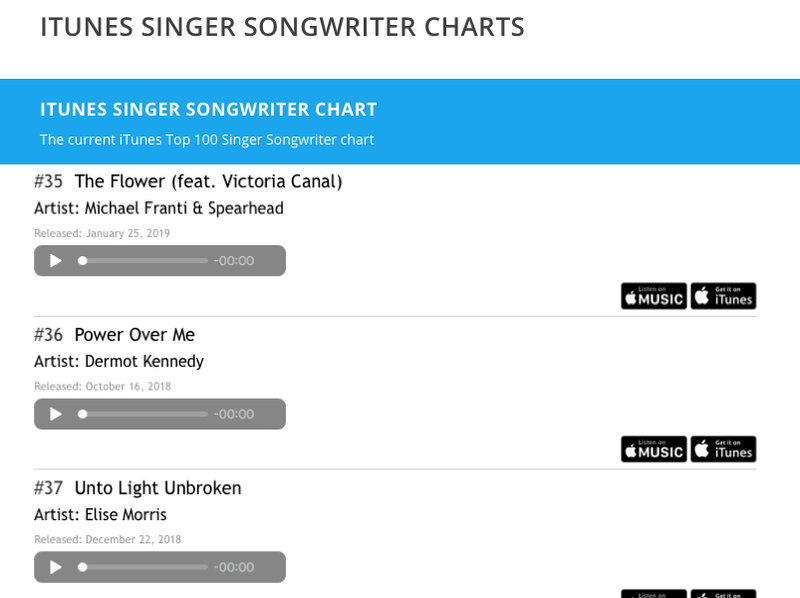 Elise Morris has done just that with her new single Unto Light Unbroken hitting the top 40, coming in at no.34, on the iTunes singer songwriter charts alongside major acts like George Ezra, Sheryl Crow, Norah Jones and others. 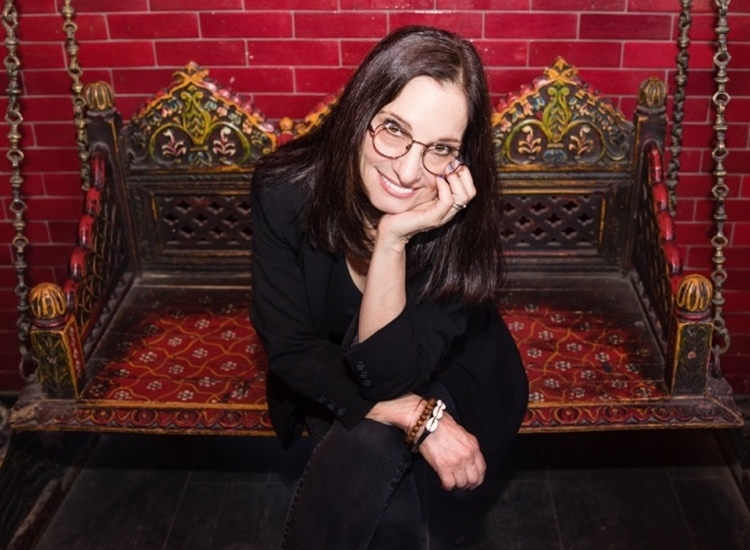 As an independent singer songwriter and composer Elise Morris has been a force to reckon with through the years having her music featured on hit tv shows like cold case and as a conductor and keyboardist for the off broadway hit America Dreaming. Now with her new single Unto Light Unbroken Elise is breaking new records with her latest music that spans various genres including Jazz, Rock, New Age and Pop. 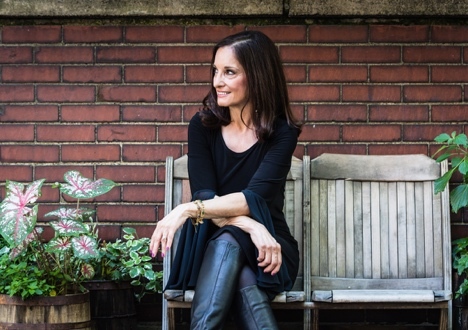 Trained as a classical pianist Elise made a name for herself on the New York jazz circuit and has also penned lyrics for the great Pat Metheny and Charles Haden. As a highly in demand pianist and keyboard player she has also toured as Joe Jackson's keyboard player. Unto Light Unbroken is her new single from her upcoming EP. "I am blessed to have my song hit the singer songwriter charts in America," says the Award Winning Multi Genre Singer Songwriter and Composer, "with the charts being dominated by major artists it is unheard of for Independent artists making it so high into the charts and I must thank my fans for this massive support I am getting for my new single, both on iTunes and Spotify where the song is going viral." Unto Light Unbroken started seeing significant traction on Spotify in February with several major playlists adding the single to their list where fans have supported Elise tremendously. Now with the song hitting the singer songwriter charts in the US all eyes are on the upcoming EP by Elise Morris, which will also feature some of her live works, which is what really shows the musician in her element. 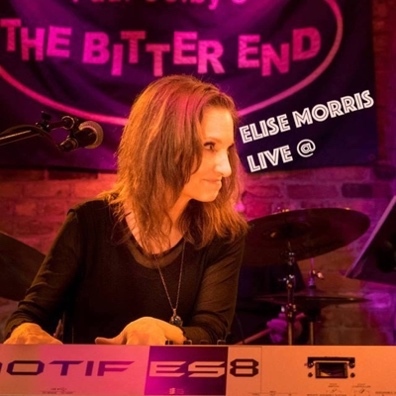 Fans are invited to visit Elise Morris' official website at http://www.elisemorris.com where fans can get direct access to the artist. The new hit single 'Unto Light Unbroken' is available for download on iTunes and Amazon. Elise Morris' songs are streaming on Spotify and Soundcloud.